Mice are very destructive rodents when they infest a home. They can cause different types of damages and should thus be kept out of your garden. 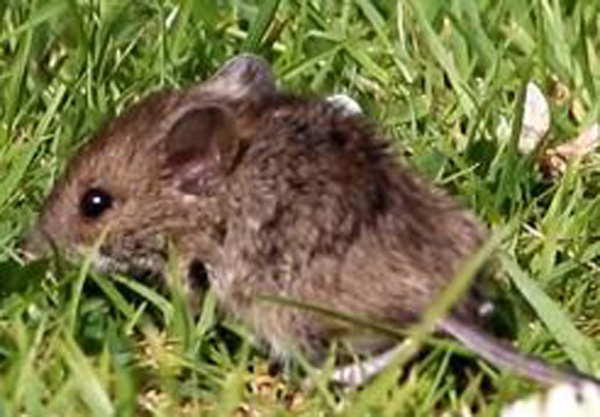 What are some of the methods that can be used to repel mice out of a garden? Sound repellants are machines that produce a sharp sound that is meant to scare away mice and other small rodents. The machines can be made in such a way that they produce the sound when switched on. However, recent models are equipped with motion sensors that activate the sound only when the rodents move. They can be effective when placed in gardens especially at night when the mice are very active. This is perhaps the oldest method of keeping homes free of mice and rats. Cats are known to be very vicious killers and attack and kill mice whenever they can. If you have a cat, just let it stroll in your yard or garden and it should catch one or two when they come out of their hiding place. The advantage of this method is that you do not have to deal with any mice corpses as the cats feed on the mice. It is also a very cheap method since cats are the only asset you need. This is also a very easy way to keep your garden free of mice. Light deterrents should be motion activated as the surprise light is what should scare away the mice. Mice have been known to feed even when there is light and this lenders the light repellants useless when they produce the light throughout the night. However, the sudden burst of light is what scares away the mice. After a few days of being scared away, they may easily move on to another farm or another area all the same. These are the two agents that can be used to get rid of almost all rodents. Just soak up a few rags in ammonia or spread some mothballs around your garden. The bad odor of the ammonia and mothballs should be enough to chase the mice away within some few days of application. The problem with ammonia is that the rags cease from smelling bad after a few days and thus frequent application is essential. On the other hand, the carcinogenic properties of mothballs make them dangerous when use irresponsibly. This is another substance that most animals hate. Pepper is very irritating to the eyes of all animals and this is what makes is a useful agent against mice. Just sprinkle some pepper in various parts of your garden and the mice will not roam about in your garden. Go back to the How to get rid of mice home page.